BRUME came to life in 2014, drawing from the members' shared love for all things loud, slow, and doomy. The debut EP, Donkey, debuted on When Planets Collide in March of 2015. Limited edition cassette release on Doom Stew Records.  HeviSike is proud to be the only European distributor for this tape. Also available in a bundle with the Gurt // Trippy Wicked (Guppy) split tape. Select your bundle from the dropdown menu. If you want vinyl, head over to our friends at DHU Records to score your copy before they sell out!